This Is Your Story. We Can Help You Write It. Hilliard Lyons has been helping generations of investors grow, protect, and manage wealth since 1854. 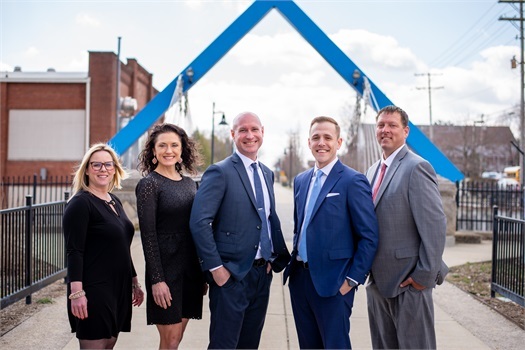 The Matthews / Snyder Wealth Advisory Team continues that proud tradition by offering comprehensive wealth management services and customized advice. Everyone’s journey is unique. Your wealth management strategy should be too. As Wealth Advisors at Hilliard Lyons, that philosophy guides the way our team works. We get to know you, learning your goals and ambitions, so that we can build a personal financial roadmap to take you where you want to go. We use the firm’s breadth of capabilities and knowledge accumulated over more than 150 years to tailor wealth strategies based on your actual needs, not a hypothetical simulation. Here, wealth management is about more than markets and returns. It’s about setting your own path, and reaching your greatest potential. Let us help you write your story. From day one, the Wealth Advisors with The Matthews Snyder Wealth Advisory Team are advocates for you and your legacy. We believe in your success because we know how hard you’ve worked to get here, and we’re confident about everything you will accomplish in the future. That's why we take care of our clients as best as we can, and we promise to treat your money as carefully as our own. Through life’s ups and downs, we will always be here for you with everything you need to plan for you and your family today and tomorrow. 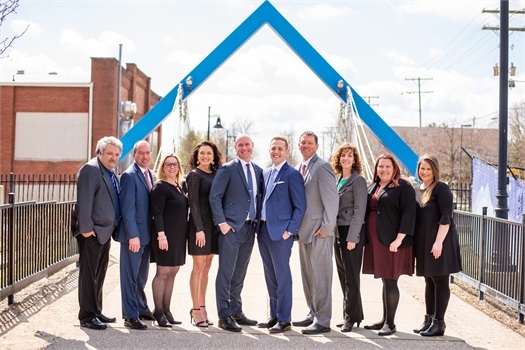 When you turn to Hilliard Lyons, you gain access not only to our dedicated wealth advisor team, but to the strength of an entire family of connected financial experts. Want to learn more about us? Explore the process, values and experience we use to help you get where you are going.